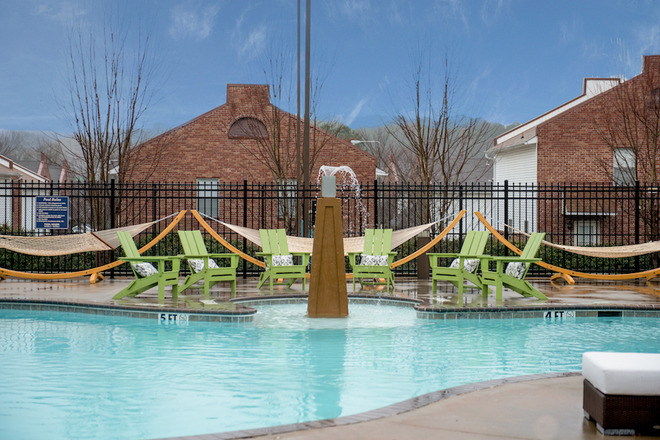 Lafayette Place is the premier off-campus student housing community for the University of Mississippi. 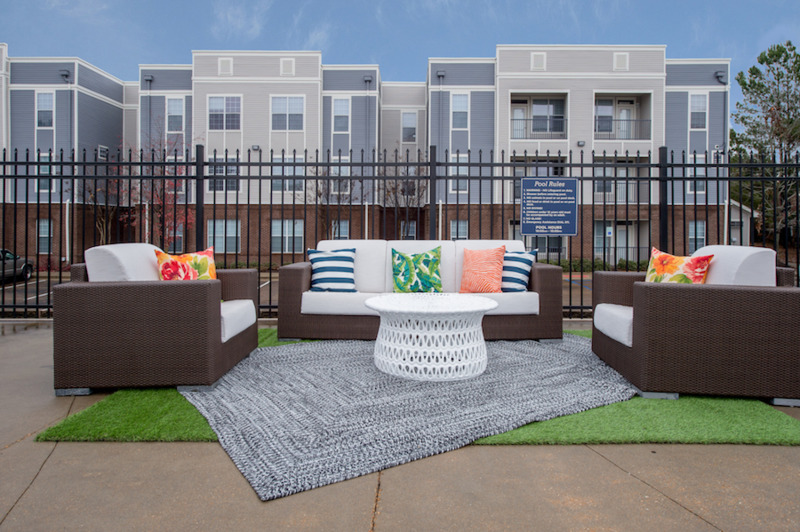 Lafayette Place student apartments offer real value, a convenient location and, most of all, a fun place to live for Ole Miss students. 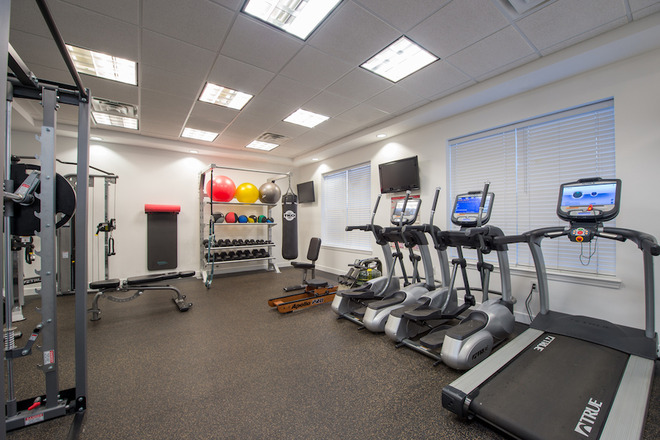 Better than other off-campus housing alternatives, our apartments in Oxford offer a resort-style swimming pool, state-of-the-art fitness center and more — all included! 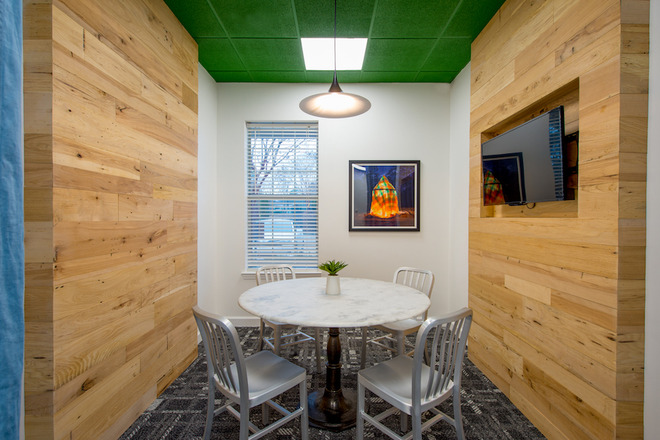 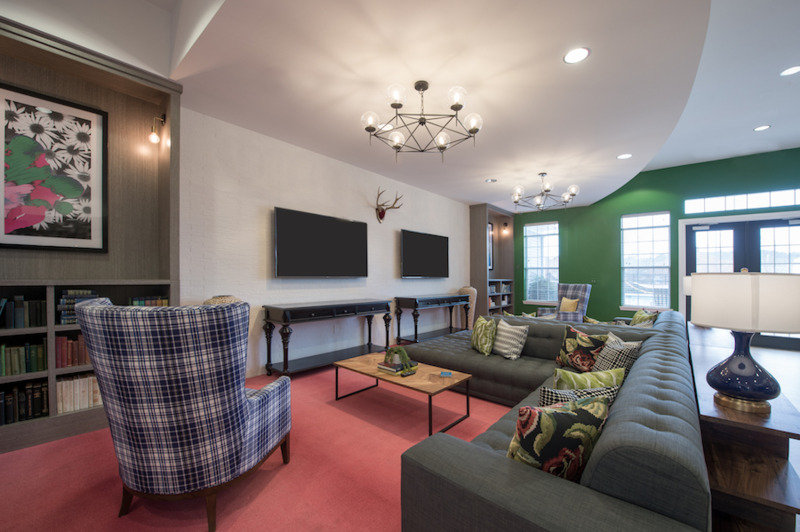 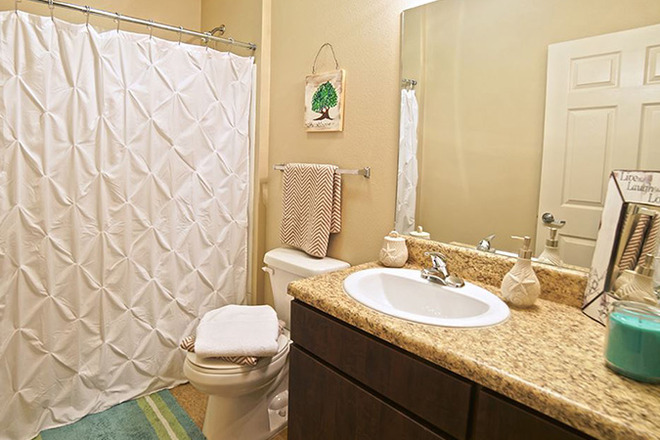 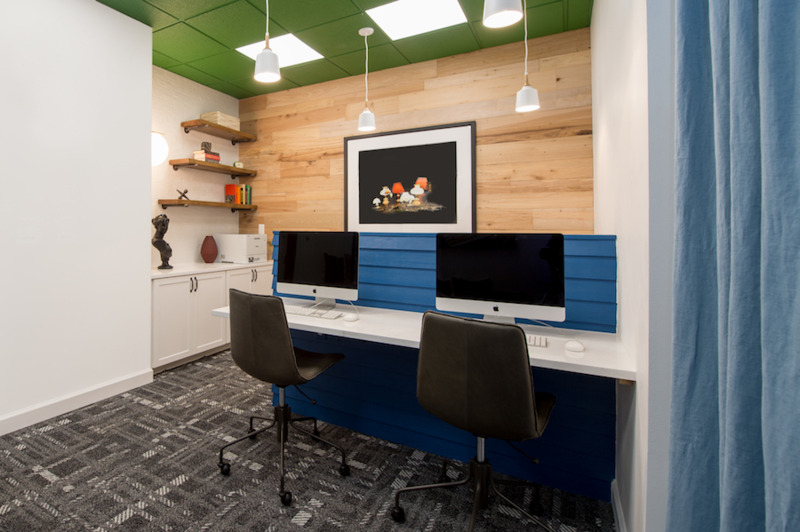 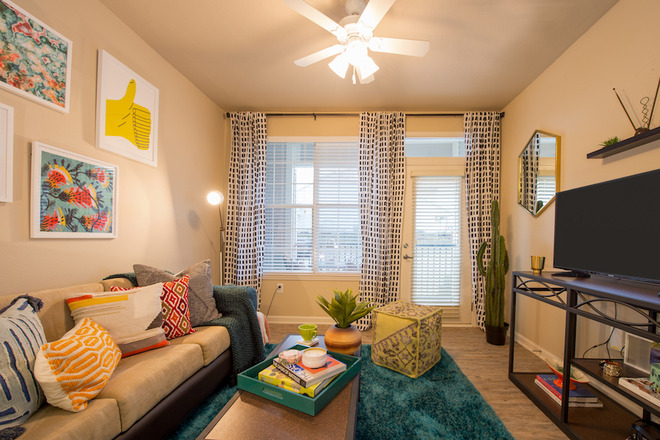 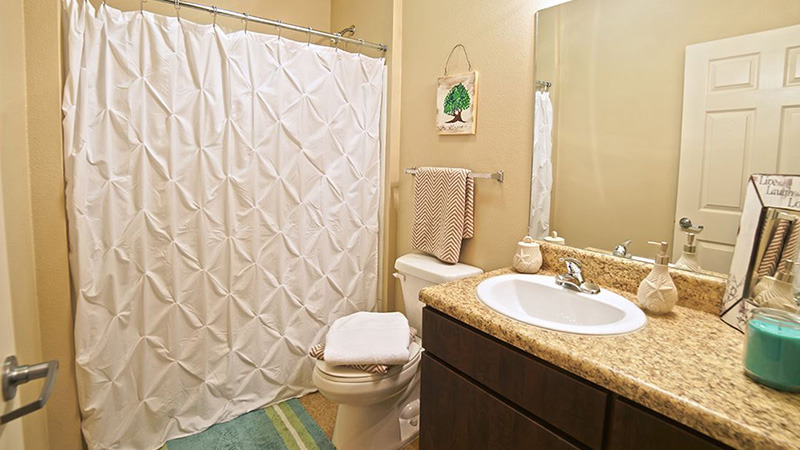 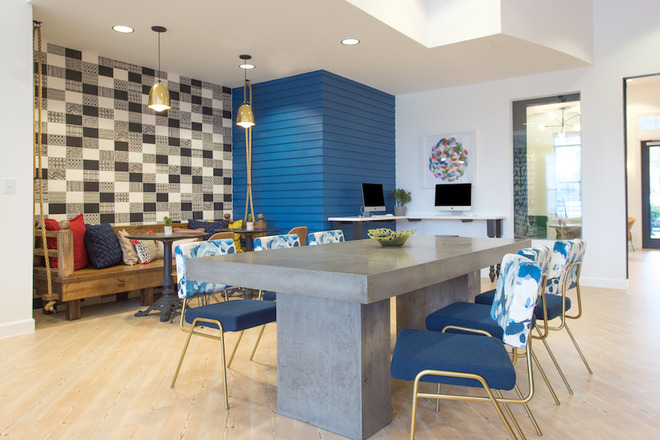 Plus, our off-campus student apartments are fully furnished and every unit has complimentary high-speed wireless Internet and 50" cable ready televisions. 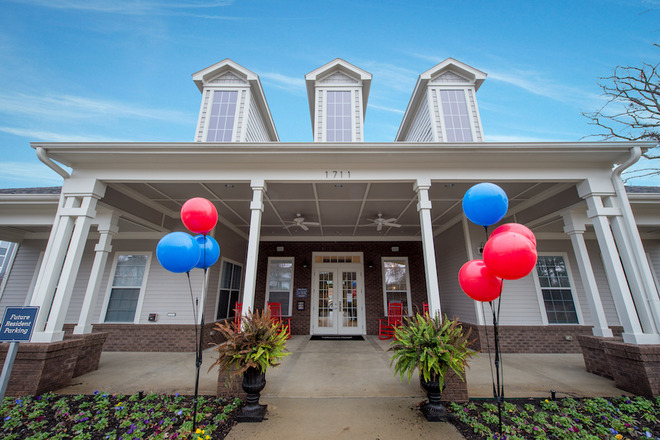 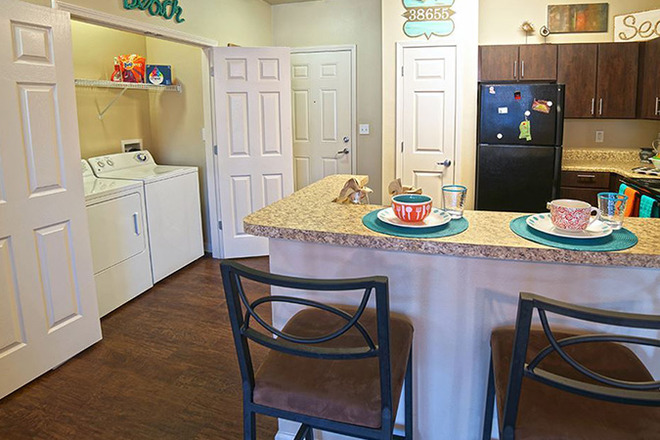 Unlike other Oxford apartments, we offer individual leases perfect for Ole Miss students and an online leasing system. 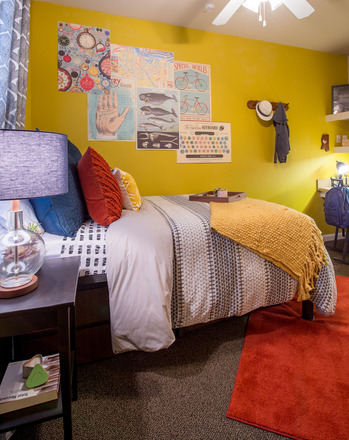 You can even choose your own room and roommates online! 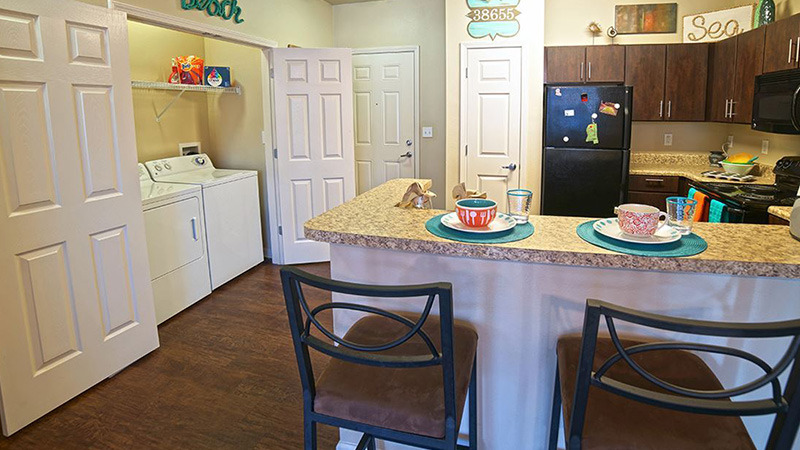 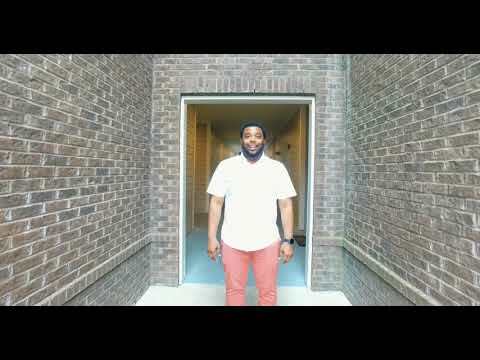 Sign up today and find out why Lafayette Place is the student living community for you!